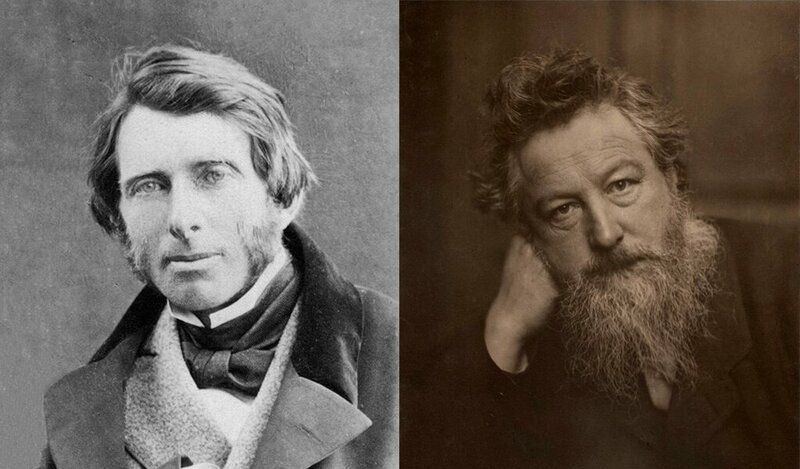 William Morris was famously inspired as a student by the older Ruskin but carried forward his social ideas into radically different territory. Author and educator, John Blewitt, who is a Distinguished Fellow of the Schumacher Institute, explores the contrasting socio-political visions of Ruskin and Morris. 7.30pm (doors open at 7.00pm). Tickets £7 including glass of wine on arrival. Pre-talk supper can be booked in advance by emailing theterrace@brantwood.org.uk.